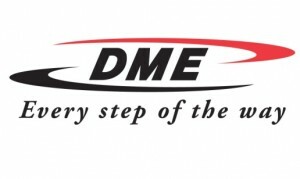 Madison Heights, Mich. — Moldmakers now have greater flexibility in their mold designs with the addition of two larger sizes to DME’s 3-plate extension bushings product line. The two new sizes are available with machine nozzle spherical radii of ½-inch and ¾-inch, and offer a larger nozzle clearance of 3.765 inches. DME’s 3-plate extension bushings reduce sprue length to save material, reduce cycle time and help prevent runner hang-ups in 3-plate molds by aiding in the ejection of the runner from the mold. 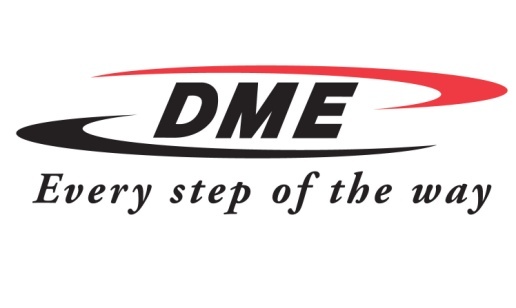 DME’s extension bushings also offer an easier, faster installation than competitive bushings, saving customers valuable time and labor costs. Additionally, all grinding for final fit is on flat surfaces with no I.D. or O.D. angles to grind, further saving time. The entire 3-plate extension bushings product line is precision manufactured and made for a wide range of exacting applications. They’re made from AISI 4140 steel and hardened to 28-32 HRC.